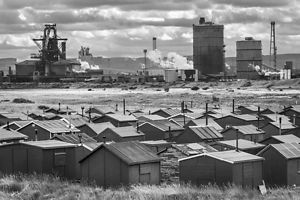 Just been looking at Simon Butterworth’s impressive black and white images of Redcar steel works which looks like it will soon be no more, along with so many jobs. I knew of his name as the winner of Landscape Photographer of the Year a couple of years ago but I don’t think I’d ever seen his web site. 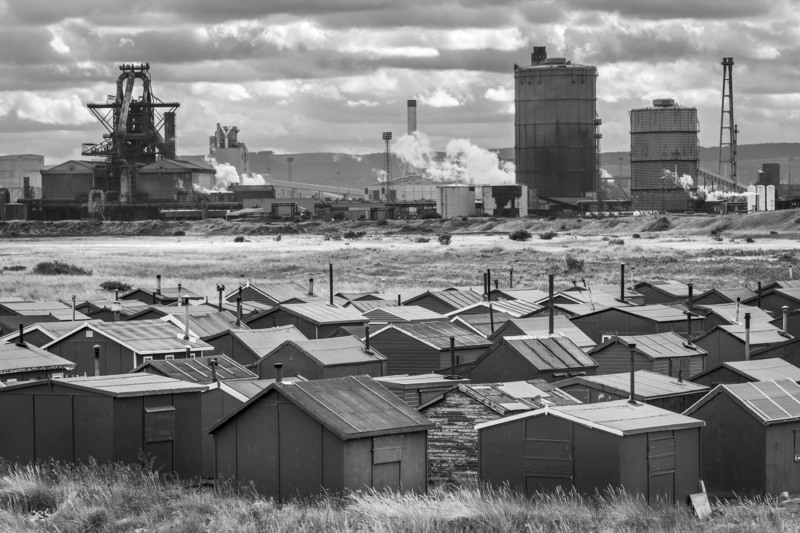 There’s some fine photography there, and having recently visited Cwmorthin I particularly enjoyed see his series on Welsh slate. There’s a lovely abstract half way through. It makes me remember how landscape photography shouldn’t just mean pretty views (or the currently-fashionable tangles of trees! ).